What we don’t know about Mexican cuisine could fill the pages of a massive book. And now it does. 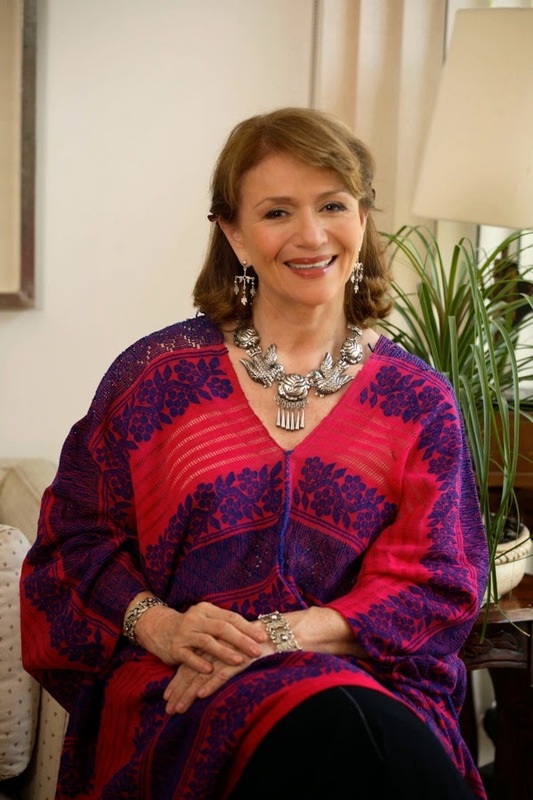 Margarita Carrillo Arronte, a chef, teacher, restaurateur, TV host and the Mexican Ministry of Agriculture's chef is the first Mexican author to have written a comprehensive book on Mexican food in English. Last week I had the great pleasure of meeting her and learning more about Mexican cuisine and her book, Mexico: The Cookbook. How long did the book take to write and why did you write it in English? It took two years, but a lifetime, starting with being raised in Mexico, eating and cooking there. I always wanted to write this book in English, because I saw a need. There are other books on Mexican food in English, but not written by someone from Mexico. 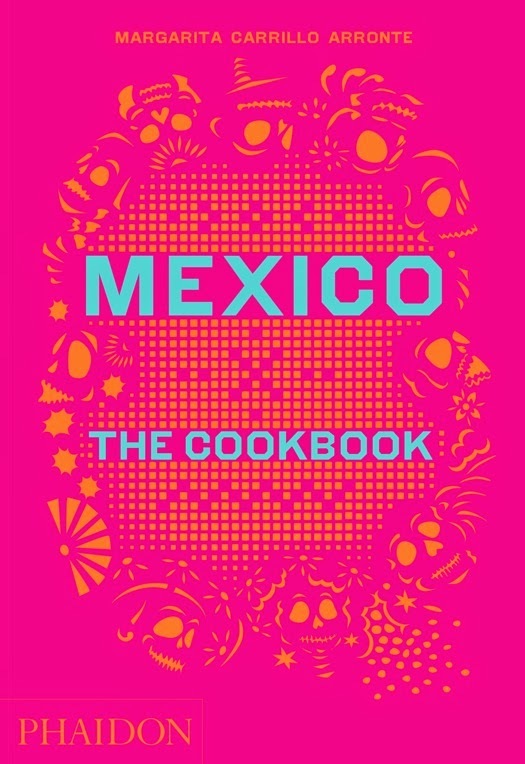 The book is on the cuisines of Mexico, not the cuisine. Because there are eight regions and the weather, the culture and the people are different. The cuisine is completely different from one region to another. The Northern part of Mexico doesn’t have the range of ingredients you find in the South but all they have some great recipes. Some regions have indigenous people with very strong food traditions. We have influences from many different countries--France, Spain, the Philippines. We had trade relations with Asia going back hundreds of years ago. What are the major misunderstandings about Mexican food? 4. That Mexican food is served with rice and beans. That’s Tex Mex, not Mexican. 5. That red rice! It’s often cooked badly. The rice is over toasted and it doesn’t taste good. When people come to Mexico, what should they eat? A variety of food, such as the real burritos of Baja which are nothing like what you find in California, and different kinds of beans. 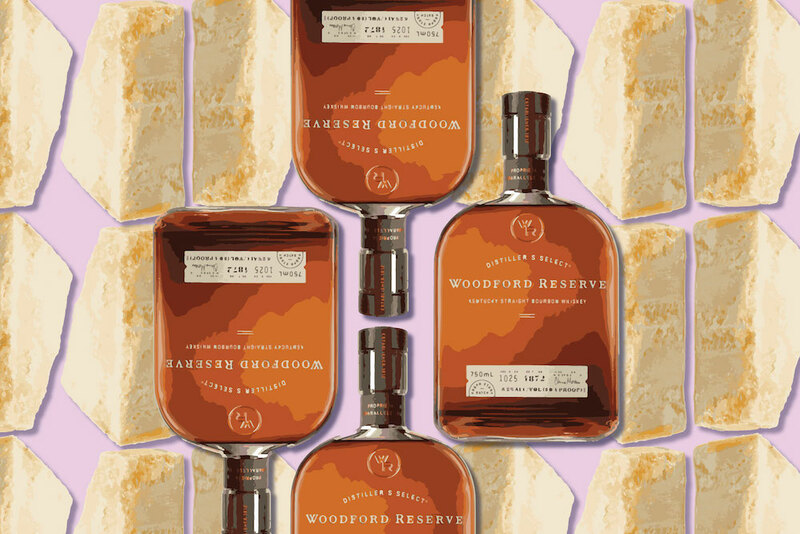 Eat at the little places with local flavors. Eat what the locals eat, not just what’s served to tourists. Your book has 700 recipes, what are the recipes readers should try first? 1. Start with the easy recipes, ceviches and salsas. 2. Learn the technique of dry toasting, we toast everything—chiles, tomatillos, onions, garlic, spices. 4. We have lots of egg dishes, try one like Huevos Rabos de Mestiza, a Yucatecan dish of eggs with chiles, tomatoes and tomatillos. 5. Make a dessert such as arroz con leche.